The talk in Texas is about using its newly discovered shale gas abundance and its growing renewables capacity synergistically. But is natural gas a bridge to renewables or an environmental sin? “Sooner or later, oil and gas fields will exhaust and the cheapness will be gone. 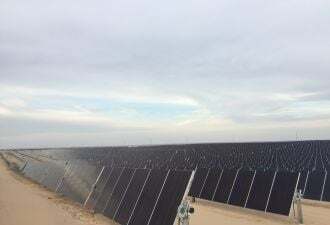 Renewables are an investment in the future,” former San Antonio Mayor Phil Hardberger told renewables and natural-gas advocates at the Texas Renewable Energy Industries Association 2013 conference, Renewable Energy in an All-of-the-Above World. Funding is vital to get proven technology across the “valley of death” and show it can be deployed at scale. Fracking technology, which may have serious environmental risks, "took 65 years and enormous amounts of private and federal investment" to get across the valley of death, Reicher said. Financing is also vital in the last stage of development when the technology is deployed at scale. But the cost of capital at that stage can be prohibitively high. The solution Reicher continues to tout is making the master limited partnerships (MLPs) and real estate investment trusts that have long been available to other energy industries available to renewables and energy efficiency. Senate sponsors of a bill that would open MLPs to renewables recently hosted a high-level meeting with representatives of the oil and gas and renewables industries, Reicher told GTM after his presentation. 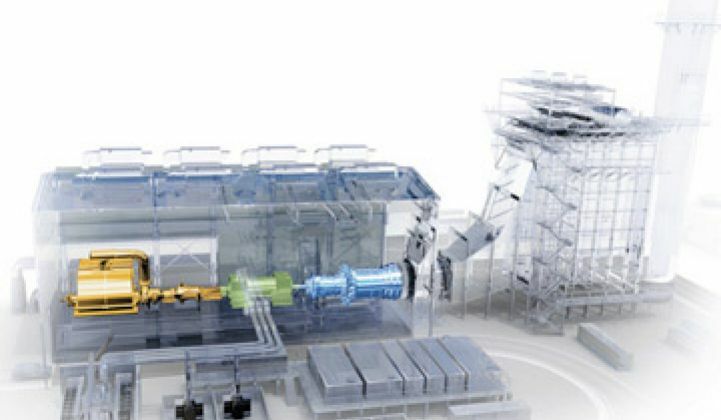 The oil and gas people, knowing how renewables and natural gas complement and offset the risks of one another, said their confidence in the MLP as an investment vehicle makes them ready to invest in renewable energy MLPs. There was also talk, Reicher said, of hybrid natural gas-renewables MLPs. 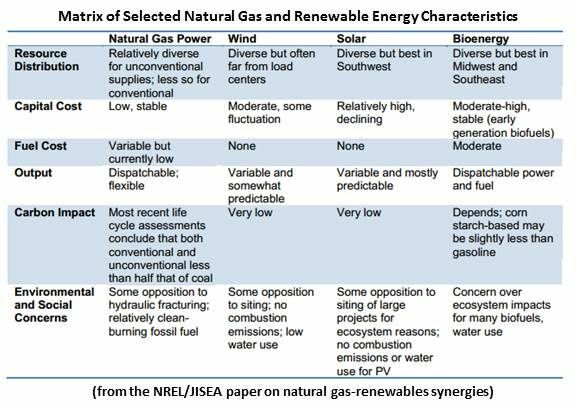 But despite a 2012 NREL study that showed the U.S. could get 80 percent or more of its needs from renewables in 2050 with today’s technology, Arvizu said, natural gas is the good news story in the U.S., and Europe and Asia are "salivating" at the prospect of access to abundant and affordable gas. “The new frontiers are integration and scaling up,” Arvizu explained. 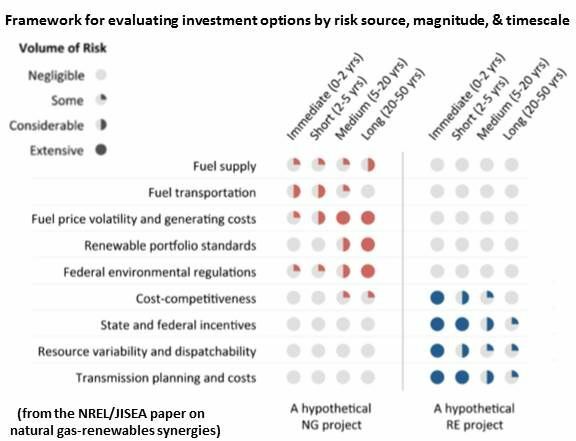 “The high penetration of renewables requires system-wide flexibility and a new operating paradigm." That paradigm includes variable supply, as well as variable load, increased distributed generation, the joining of multiple balancing areas, and changing roles for utilities, consumers, investors, power producers, technology vendors, and regulators. Environmentalists’ concerns about methane are “very scary,” Arvizu said. And the re-emergence of natural gas may cause frustration for renewables advocates. But natural gas firms the grid for renewables. And the findings of a recent MIT study strongly suggest that the U.S. must minimize the carbon emissions produced from burning natural gas by 2040 or face dire consequences.